3. Buttons – Navigational links like home, about us, services, contact us etc. Step #1: Open a new file (File>New) or CTRL+N. 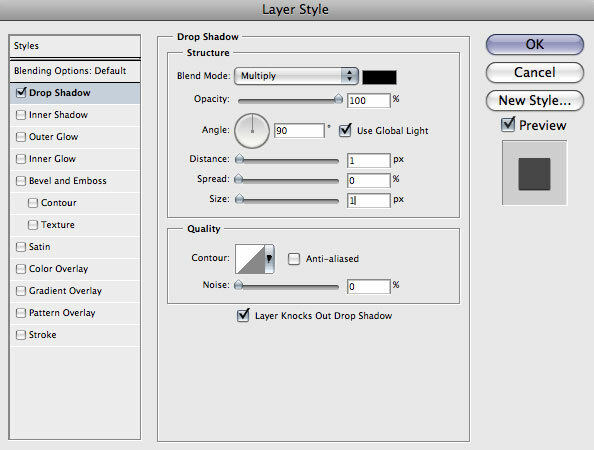 Choose the size 1024 x 768 pixels and keep a transparent background. 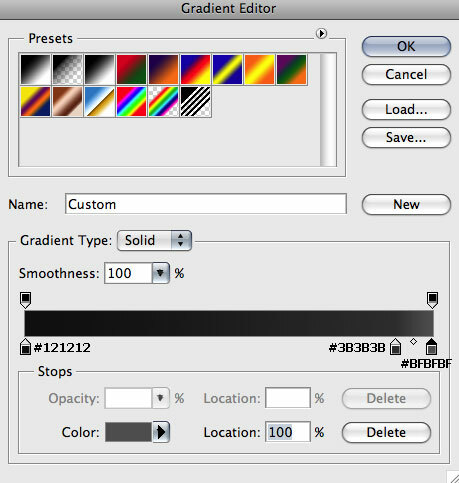 Step #2: Now create a new group Layer>New>Group and name it as Background. 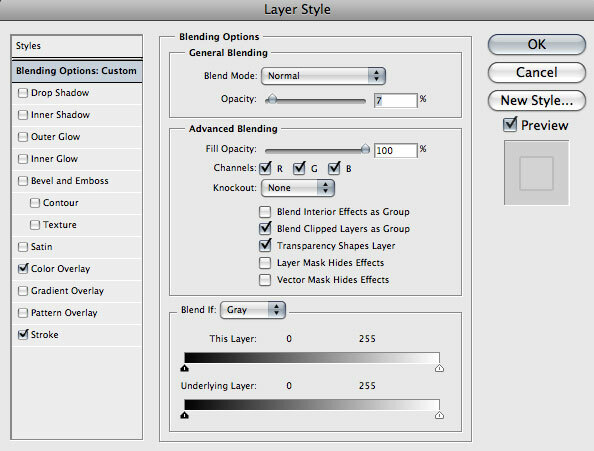 Create a new layer within this group Layer>New>Layer. and name it as Background. Step# 4: Select the Rounded rectangle tool and opt for a radius of 10pix. Now set the color to #3a3a3a. 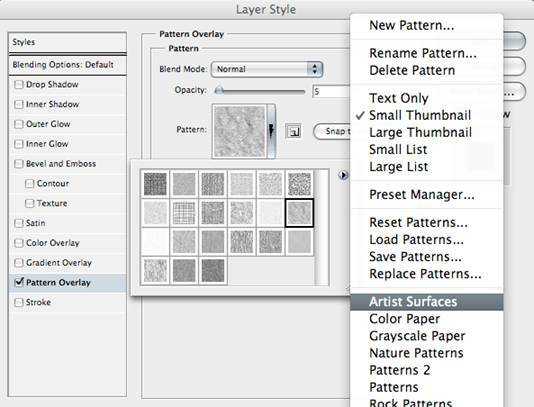 Go ahead and draw a large rounded rectangle in the center of the layout. 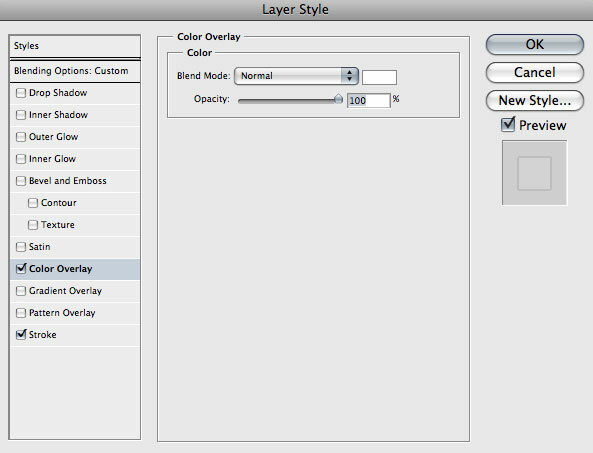 Step# 5: The first thing that is required on this layout is a header. So I will select a nice image. 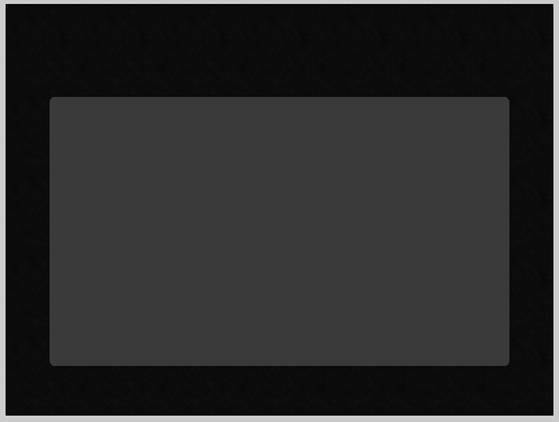 But before adding the image, create a new group and name it Header. 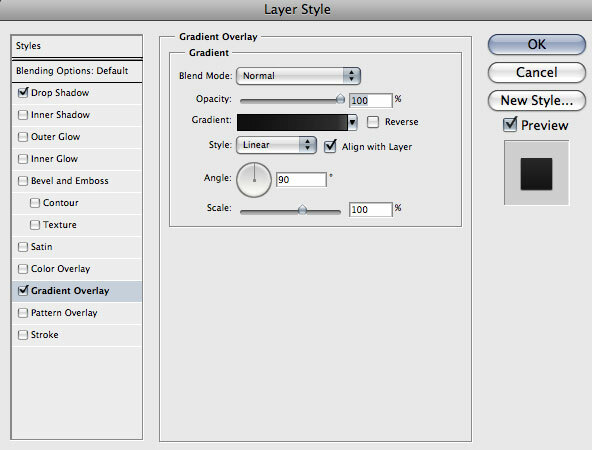 Then create a new layer and name it header_ image. 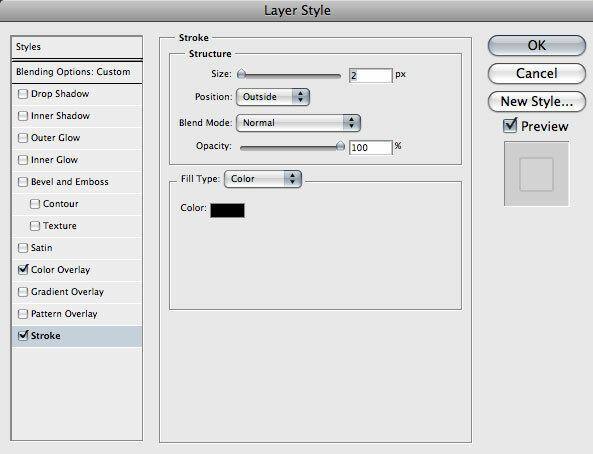 Step# 10: Now go ahead and duplicate the Homepage text / layers for creating rest of the buttons.